Fooding is an activity that everyone loves especially Japanese people. They have a variety of dishes that are extremely delicious. 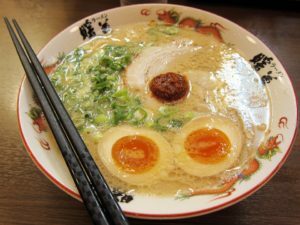 Many cities and towns in Japan are famous for the local specialty like fish, noodle, tofu or a sweet dish. Japanese people consider food making as an art and some chefs take years of training to cook certain simple dish. Rice is an important part of their daily meal. They never waste rice and leftover rice is put in good use. 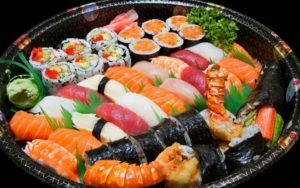 Likewise Japanese people eat fish a lot and they have various ways of eating a fish: They eat it raw, grill it, deep fry or eat it alive. Some people take fish sushi for breakfast. Other than just fish Japan has a variety of fruits and vegetables and noodle dishes in which one of the dishes is served with ice. There are various vegetarian food also available in Japan like veg noodles, Natto and Tofu steak etc. Speaking of food, how can we forget the Japanese cuisine Washoku? Washoku is made made of white rice which served with many main and side dishes along with Miso soup and Tsukemono (pickles). Summit Trading Company is a humongous supplier of fresh Japanese food ingredients like Sushi, Miso Pastes, Instant Miso Soups etc in Abu Dhabi,UAE. Summit also supplies more than 50,000 varieties of Japanese Tableware and Kitchen products like Portable Gas Stove with Gas Canister equipments of famous Japanese Brands like Tokiwa, Magokoro, Yasuragi, Gito and EBM. Summit is also known for Corporate Catering. Summit has a variety of Menu in Japanese Food. 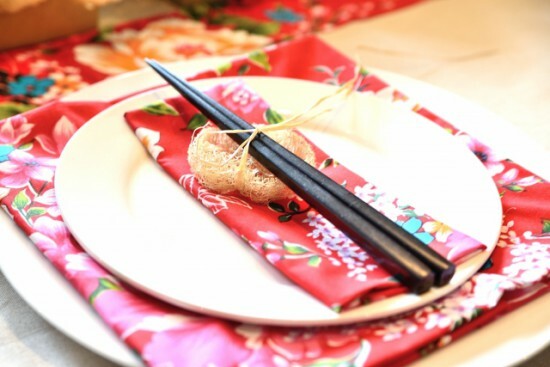 Japanese Cuisine is key dish of attraction.